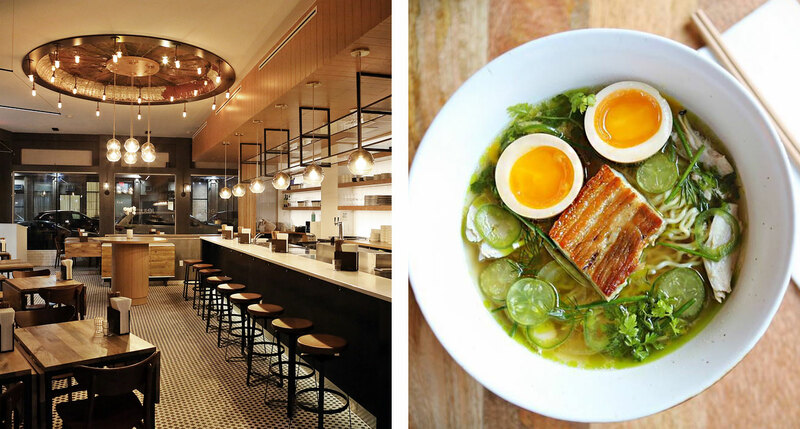 Michelin recently revealed its 2019 stars for our hometown of New York City. We’re highlighting our favorite restaurants from the list, pairing them with a fine hotel, and taking a deeper look at the history of Michelin’s lofty honor. The Michelin Guide began life in France over 100 years ago as a resource to help motorists plan their trips. Developed by the eponymous tire company, it featured handy information for travelers, from maps and gas station locations to instructions on how to change a flat. It also included overnight accommodation recommendations — we’re not ashamed to admit that it was Tablet before Tablet. The guide was full of useful travel tips, but it was the star ratings for restaurants — introduced in the 1926 iteration — that made it iconic. Like Tablet with hotels, Michelin visits restaurants anonymously and reviews them based on criteria that include overall quality, personality, consistency, and value for money. Only the best of the best receive one star; only the finest of those receive more. We’ve never been fans of the star-rating system used in the hotel industry. 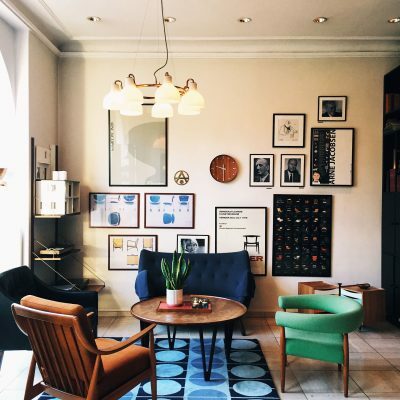 We select the hotels that most impress us and then we leave it to our users to rate them. Michelin’s system, while it does use stars, isn’t much different from ours. Being awarded even a single star elevates a restaurant to the same lofty status achieved by the hotels we include on Tablet. The second and third stars resemble our Tablet Plus designation, which is reserved for truly exceptional properties that provide VIP-level hospitality to our premier clients. Despite the global prestige they carry, the literal definition of Michelin’s stars is charmingly modest. One star means that a restaurant is “worth a stop”; two is “worth a detour.” Those are massive understatements, to say the least. Michelin recently announced the 2019 Michelin Stars for our hometown of New York City, resulting in 15 new restaurants being added to their celebrated selection — we’re comfortable affirming that all are worth more than a minor inconvenience to visit. Like proud parents, we always look forward to seeing which of our city’s eating establishments will be launched into the culinary cosmos by receiving their first-ever Michelin star. There’s something sporting about the yearly process — a tiny amount of self-satisfaction gained from having eaten at a restaurant before it was anointed. This year, after celebrating my 40th birthday there, I’m particularly excited to see Brooklyn’s Claro on the list. For our CEO, the inclusion of L’Atelier de Joël Robuchon brought back memories of being invited to a meal at the original iteration by the late, legendary chef himself. Arguably more rewarding is the wave of relief when a favorite local haunt doesn’t receive a star (and remains under the radar for at least another year). Such is the power of the star. Being obsessive curators in our own right, we couldn’t present the complete NYC list untouched. We had to craft our own version, highlighting our favorite restaurants from the 2019 group and — of course — identifying the nearby Tablet hotels that we think pair best. After all, Michelin may have birthed the hotel recommendation, but it’s our baby now. 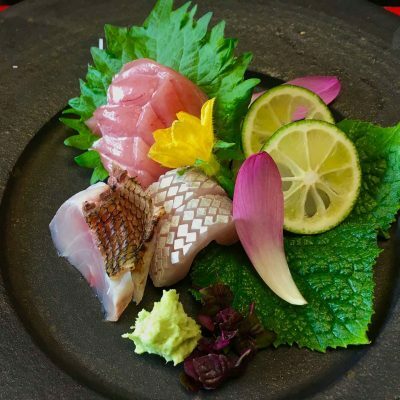 COMMENTS FOR 2019: Ichimura at Uchū is a sushi counter annex in the Lower East Side connected to the one-starred establishment, Bar Uchū. This establishment is helmed by one of the most precise, focused sushi chefs in the city. This glossy Japanese prodigy may be settled amidst generic bodegas and low-lying storefronts, but it is an absolute jewel of a spot. Envisioned by owner Derek Feldman, the sushi bar is headed up by master chef Eiji Ichimura, who prepares a culinary experience for up to 20 lucky diners nightly. A night in this master’s presence is thrilling. Noodle-like baby squid is served in ponzu with a pinch of grated daikon for ace flavor, while slices of octopus are arranged with leeks and mustard for textural excellence. A delightfully savory monaka combining toasted nori, king crab and Hokkaido uni makes for a luxurious mouthful. 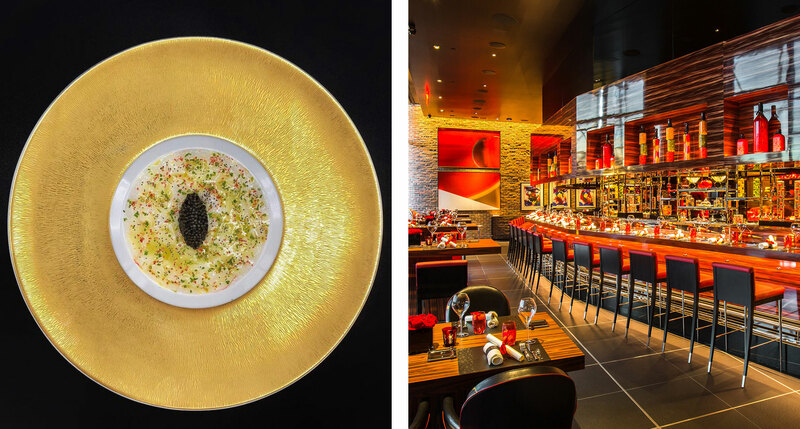 COMMENTS FOR 2019: L’Atelier de Joël Robuchon reopened in Chelsea after a six-year hiatus. This luxurious counter-focused setting offers a consistently high-quality product that is now synonymous with the international brand. 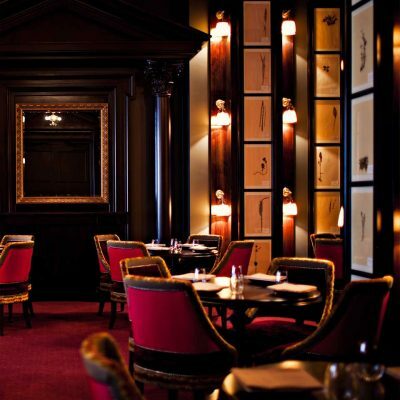 The late, beloved and globally acclaimed chef Joël Robuchon returned his L’Atelier to the Big Apple, having traded in a former East Side luxury hotel for this fashionable downtown address. 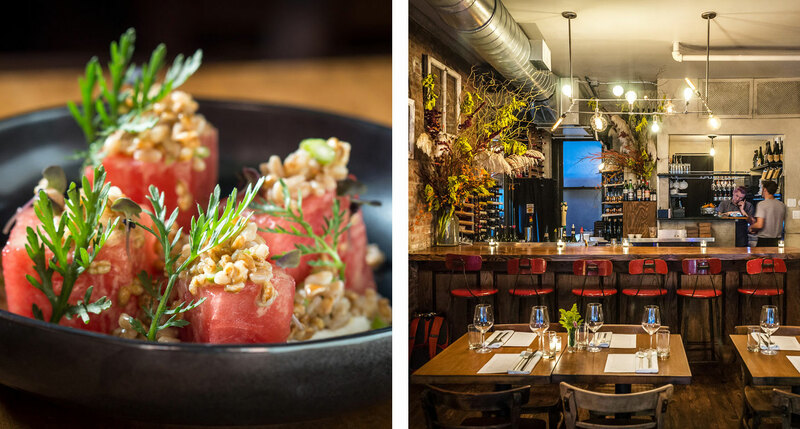 The hip locale is the cherry on top for his fan base, who know just what to expect: excellent cuisine, steep prices and the best pommes purée your palate has ever been privy to. Lavish ingredients like foie gras, truffle and caviar aren’t just accents here, but stellar components of many plates. The carte may feel intimidatingly long at times, but the prix-fixe is an easy way to sample sea bass with a fennel broth and sea urchin; or spiced Long Island duck with young turnip and rhubarb confit. COMMENTS FOR 2019: Atomix is a stunning restaurant that has been in the works for a long time. The chef’s cuisine is technically astute yet accessible. Inspectors were impressed with the efforts taken to maintain high standards of quality from the house-pressed oils to the house-polished rice. Chef Junghyun Park’s latest offering is upscale, sophisticated, beautifully designed and capable of elevating Korean dining to a new level. Everything manages to be high-end but also cool and youthful. Banchan are re-conceived with contemporary twists, as in the outstanding oyster poached in kimchi juice, or a little box presenting whelk, mushrooms and braised tofu. Binchotan grilling plays a definitive role during parts of the meal, and that technique reaches its apex in the whole Spanish turbot — which is grilled, then braised in dried seafood stock, presented to diners, and finally returned to the kitchen to plate its supremely tender and flaky morsels. COMMENTS FOR 2019: Bouley at Home manages to integrate chef David Bouley’s philosophy of nutrition, health and healing with delicious food. The restaurant is presented as a culinary center, featuring a test kitchen where guests can learn how to prepare the dishes that are served in the restaurant. David Bouley’s multi-dimensional and highly refined “home” is no small feat, showcasing a foyer scented with apple-lined walls and dining room with display kitchens as well as a cooking school. Chef Bouley has always managed to integrate his philosophy of nutrition and healing into his food, and here he does it again with great ease. Dinner might begin with a soothing porcini mushroom flan topped with Alaskan Dungeness crab. Then move on to eggplant terrine tucked with a purée of red bell peppers, before closing out over Long Island duck breast set over polenta and paired with pruneaux d’Agen–studded wild rice. COMMENTS FOR 2019: Claro is inspired by the cuisine in Oaxaca, Mexico. This exciting restaurant offers exacting technique and delicious compositions, including mole and tortillas. 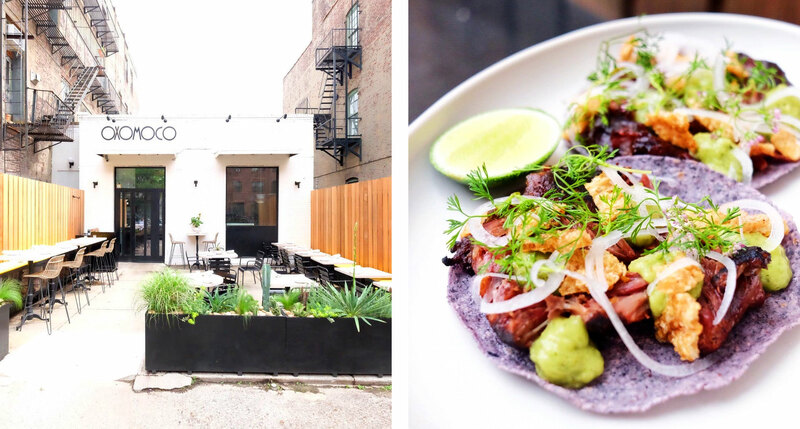 Oaxaca by way of Gowanus? When it’s this seriously delicious, you bet. Arriving courtesy of Chef/co-owner T.J. Steele, along with partner J.T. Stewart, this Mexican charmer is an instant hit. 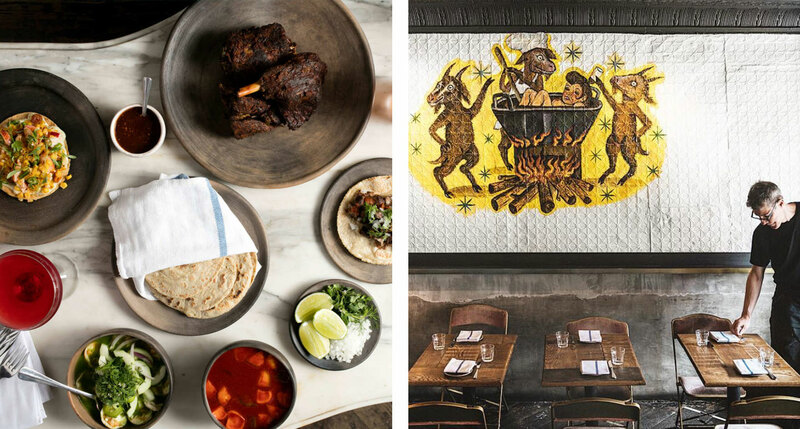 Service is bright, friendly and accessible, but the real draw is their excellent Oaxacan dishes, rendered true to their classical roots in some and then spun with creative riffs in others. The barbacoa is a point of pride and the kitchen only cooks so much of it daily. Savory barbacoa tacos are then laced with spicy green salsa and paired with a bowl of soulful consommé. Other high points include tender seared octopus with bacon and pickled chilies piled on to crispy tortillas. COMMENTS FOR 2019: Jeju Noodle Bar is an approachable Korean restaurant in the West Village serving ramyun, the Korean version of ramen. 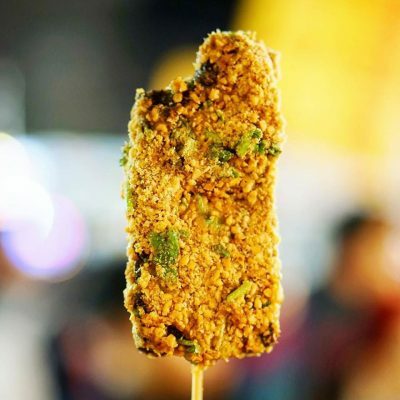 The food is not just fantastic to eat, but is backed by the chef’s technique. Named after the South Korean island that’s renowned for its high-quality pork, this corner “bar” aims to take that nation’s comfort food and elevate it to sophisticated heights. As envisioned by Chef/owner Douglas Kim, the kitchen specializes in ramyun. Persian cucumber kimchi with a spicy plum dressing, shiso, and sesame seeds is a culinary delight, while the mouthwatering aroma of pork bone broth that precedes the arrival of gochu ramyun brimming with curly noodles, bean sprouts, and pickled cabbage is a veritable thesis on ace ingredients. Not far behind is the surprising toro ssam bap highlighting the eponymous fatty fish with scrambled egg, tobiko, and toasted seaweed. 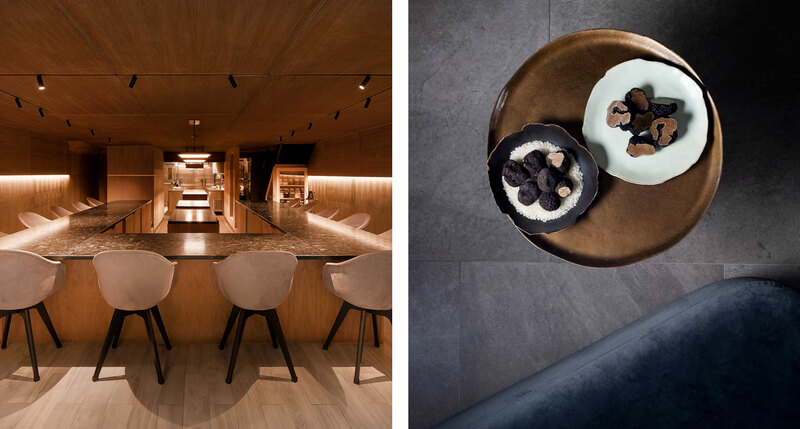 COMMENTS FOR 2019: Tuome presents a unique and highly personal cuisine. Inspectors found the recent menus to reflect the harmonious balance of sound cooking skills and enticing Asian flavors. Tuome is a charming neighborhood gem. 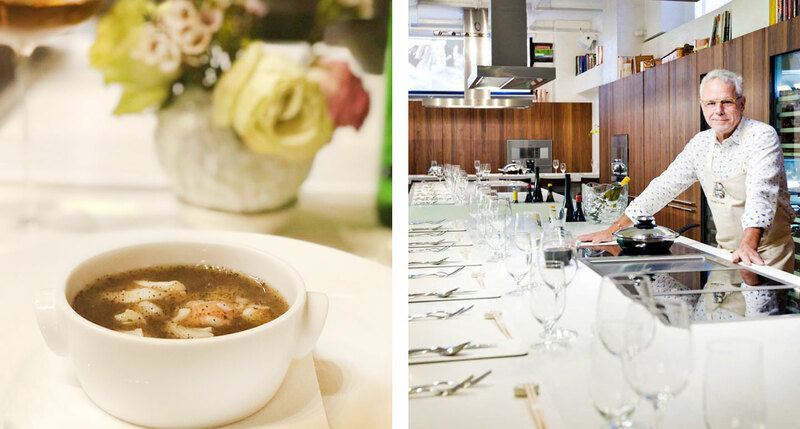 Classically trained Chef Thomas Chen, who cut his teeth at some of New York City’s finest kitchens before venturing out on his own, is the man to thank for the fabulous Tuome. The Asian-inspired menu is truly exciting, for Chen is a master at weaving together a surprising roster of delicious ingredients to craft a uniquely layered dish. Don’t miss the crowd-pleasing but totally exquisite chicken liver, matched with maple syrup, toasted milk bread, pepitas and crispy chicken skin. Other noteworthy plates may include a pristine fluke crudo dressed in coconut vinaigrette and paired with micro watercress as well as juicy little cubes of watermelon. 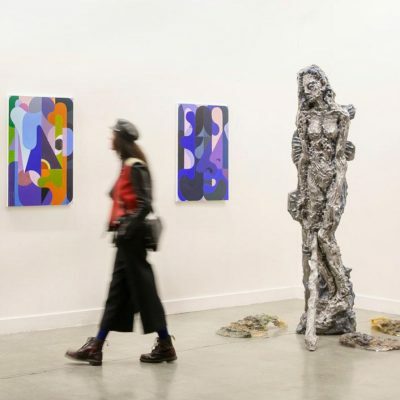 COMMENTS FOR 2019: Le Coucou has been on the inspection team’s radar since it opened in 2016. Over the course of many visits, inspectors have seen a steady rise in the quality of the cuisine. The kitchen has grown in confidence, lifting it to a one-star status. 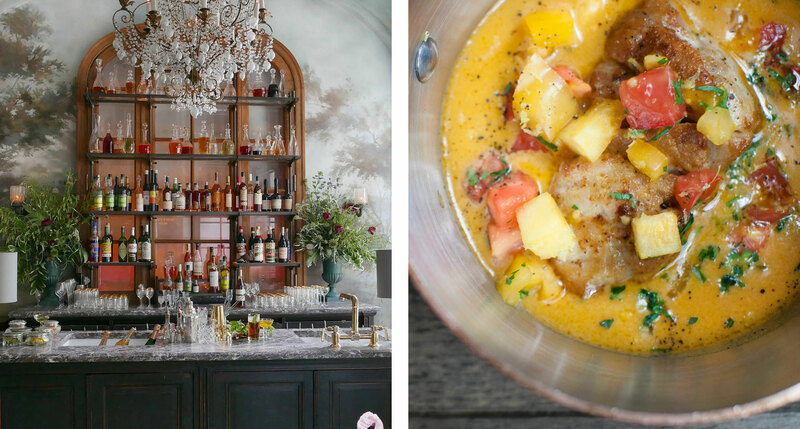 Chef Daniel Rose made a name for himself when he opened Spring, his popular Paris bistro. This menu is unapologetically French, though Rose infuses his classics with a strong dose of personality, making powerful traditional dishes that may have fallen by the wayside relevant again. For instance, a selection of “gourmandises” (or more indulgent delicacies) showcases such exemplary classics as pike quenelles or sautéed sweetbreads. The latter achieves prominent flavor when paired with tomato crème, and may be tailed by beef cheek and foie gras terrine in a pitch-perfect sherry vinaigrette. COMMENTS FOR 2019: Oxomoco refers to the Aztec goddess of the night. Much like the space, the cooking here is fun and vibrant, backed by a wood-fire oven used to incredible effect. Inspectors were impressed with the level of care put into everything from the tacos to the can’t-miss desserts. 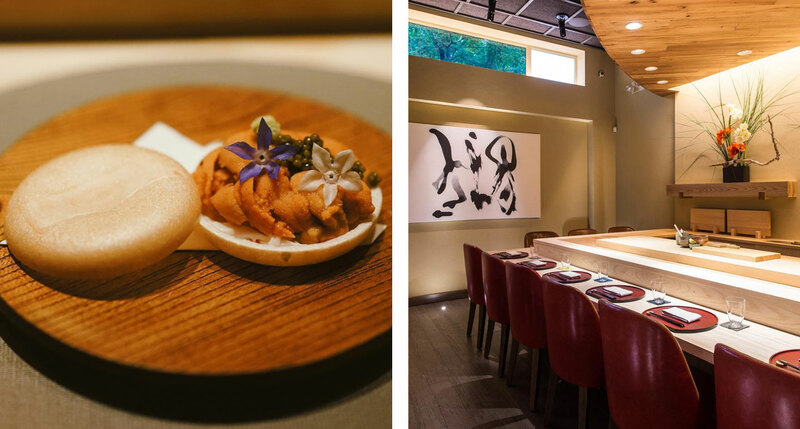 COMMENTS FOR 2019: Okuda provides a remarkable kaiseki experience. The chef crafts a highly seasonal meal using top-tier ingredients. The flurry of Japanese exports laying down roots in NYC takes a high-end turn with the arrival of Okuda, courtesy of Chef/owner Toru Okuda. 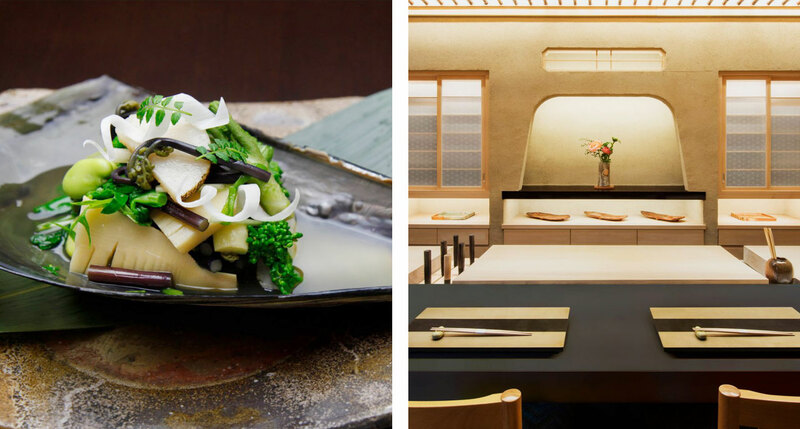 In the realm of traditional kaiseki cuisine, this kitchen pays tribute to the seasons down to the detail, offering a style so nuanced you’ll want to note each element to fully appreciate the chef’s every sensibility. The food is truly the star, commencing with buttery sheets of barely cooked Wagyu shabu-shabu style, paired with luscious Maine uni as well as yuba in dashi. Then silver-skinned sea perch may follow with a chewy mochi ball. At the end, miso-glazed mackerel is elevated with creamy potato, crisp lotus root spiced with togarashi and pickled turnip. View all our hotels in New York.